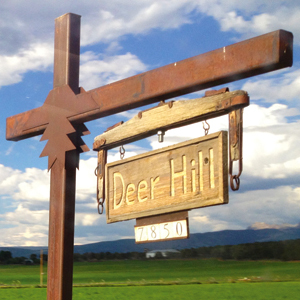 Summer Expeditions, with the exception of Costa Rica Exploradores, begin and end at Deer Hill Basecamp in Mancos, CO. Participants arriving by car come directly to Basecamp, while those arriving by plane fly to Durango-La Plata Airport. 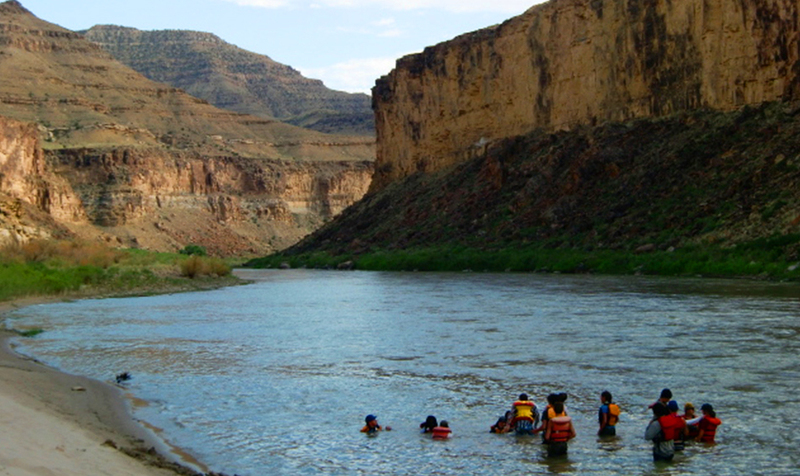 Basecamp is located a scant two miles south of US Highway 160. At the streetlight in Mancos, head south on Main Street (left if you’re coming from Durango); go straight through two stop signs, up two hills and down one. Turn left at the sign, and drive up the long driveway. Durango-La Plata County Airport is the closest destination for air travel. 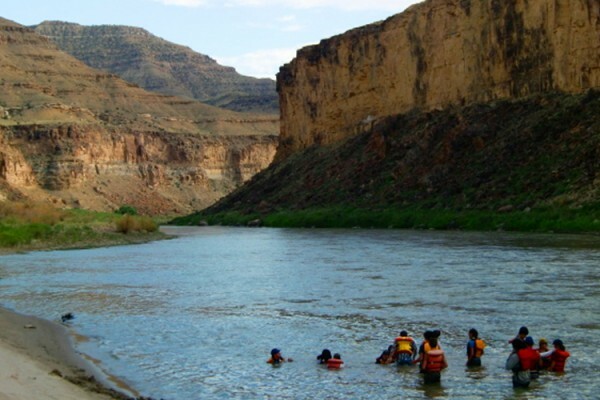 Non-stop flights are available from Phoenix, Dallas and Denver on American, United and US Airways. Travel from Europe will route you through Denver. Many airlines offer an Unaccompanied Minor option which may be beneficial. 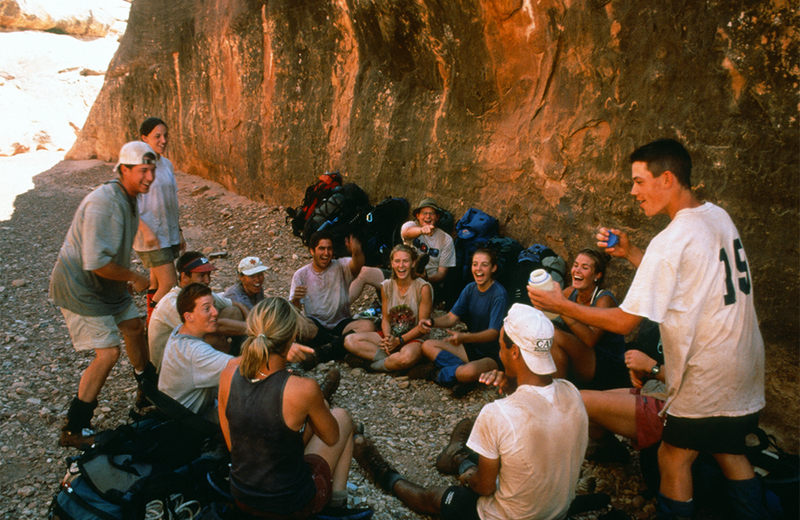 While the train is not an option for participants on Summer Expeditions, it is sometimes a viable option for groups participating in custom designed programs. Check Amtrak’s routes for more information. 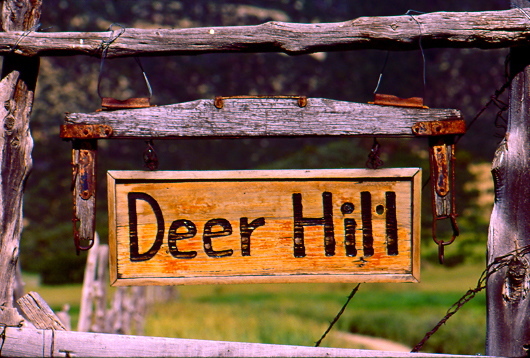 Deer Hill has been a major part of my life, even though it has only been two summers. I always remember the leaders and the spectacular views in the mountains. I always cherish the memories made and the life lessons learned. At Deer Hill I have matured far beyond what I was when I first showed up.